We have developed this blog to offer healthy tips and wellness advice for the mind and body. As a complement to the new Investors Trust Responsibility Program, we want to offer you more ways to interact and get involved in each of our responsible commitments. 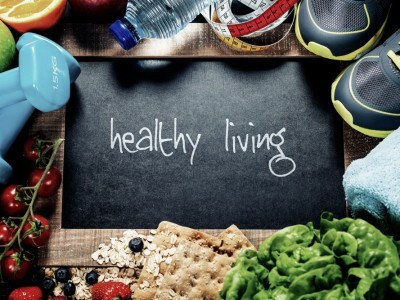 We hope this is a forum where you can find guidance for building a healthy lifestyle. We aim to provide a full range of tips for eating well, exercising right and finding mental clarity in a hectic life. We want to encourage health and happiness at the workplace and at home. In this blog, you will find a variety of resources from workout tips and healthy recipes to meditation exercises and herbal remedies. Our goal is to offer advice that inspires you to get active, eat healthy and establish a happy, balanced lifestyle.